DAVID LE/Staff photo. 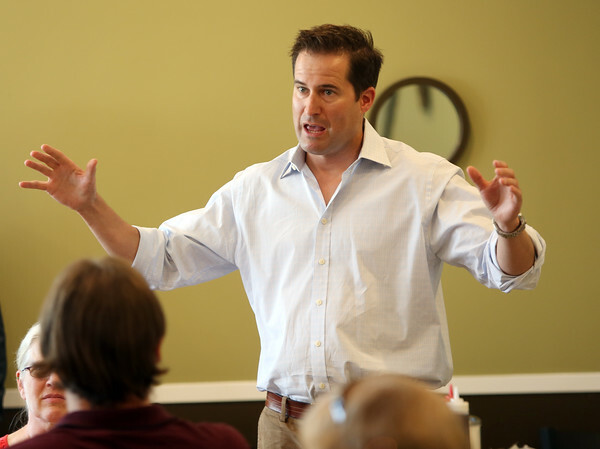 Congressman Seth Moulton made a visit to a crowded Harbor Cafe in Danvers on Wednesday afternoon to greet and talk with local residents. 8/19/15.